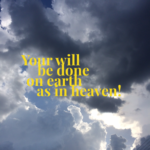 September 18, 2018 – Connection! 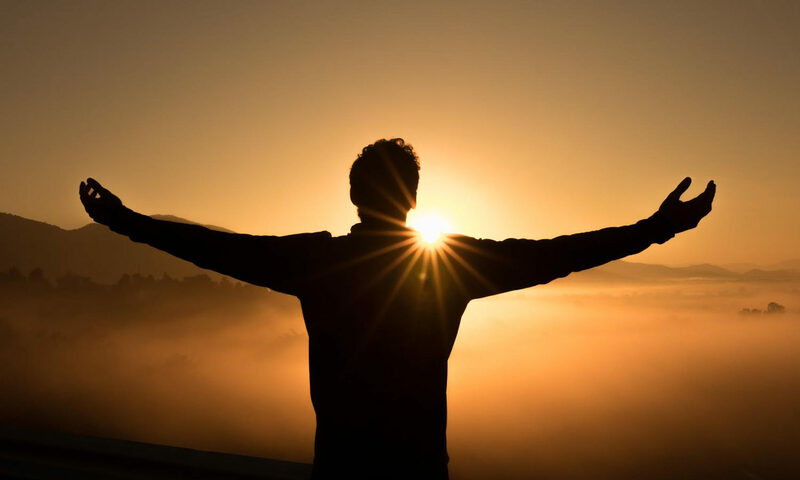 –Adapted from the article Are You Ready to Be the Answer to the Prayers You Pray? 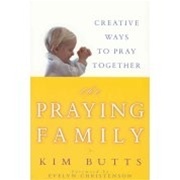 by Kim Butts, author of The Praying Family: Creative Ways to Pray Together. This book is available at prayershop.org.